According to the Tax Foundation, Louisiana no longer is the state with the highest sales tax rate in America. It dropped to second place– by 100th of one percent, behind Tennessee. 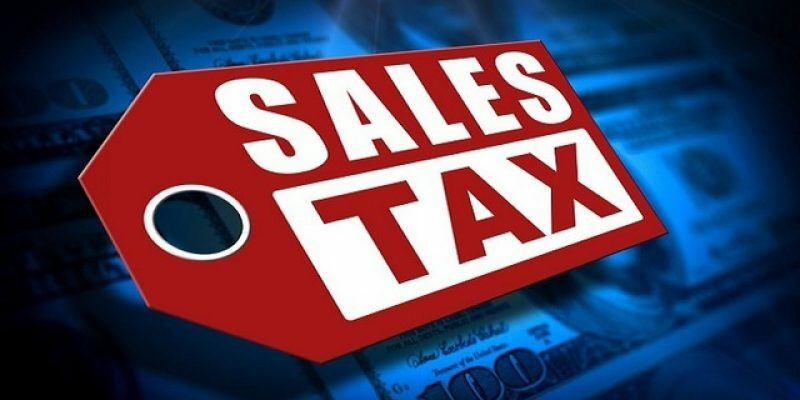 Louisiana’s average sales tax rate, a combination of state and local sales taxes, is 9.45 percent. The state’s portion is 4.45 percent. Tennessee’s average rate is 9.46 percent. Louisiana consumers paid the highest sales tax rate in the country since 2016 after the Legislature passed, and Gov. John Bel Edwards, signed a temporary 1-cent sales tax increase. This tax increase was extended for another seven years, yet the 1 percent was replaced by .45 cents instead after months of three special sessions during which the Legislature and governor squabbled over less than one half of one penny. The 0.45 cent sales tax is temporary, and is set to expire in 2025. The top five states with the highest average combined state and local sales tax rates are: Tennessee (9.46 percent), Louisiana (9.45 percent), Arkansas (9.42 percent), Washington (9.19 percent), and Alabama (9.15 percent).